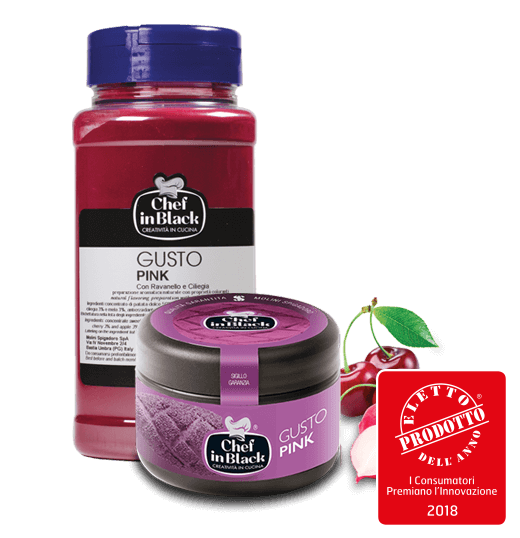 The exclusive formula of the selected GLUTEN-FREE mixture was developed by industry-based specialists to meet this demand. 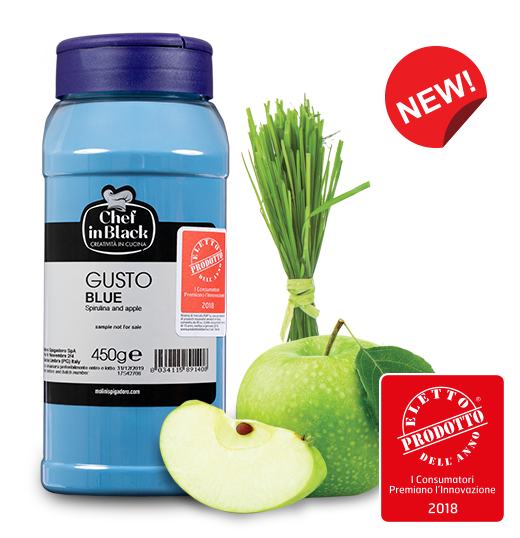 It is a mixture that can be used for both sweet and savoury doughs, for bread, pizzas and bakery goods. 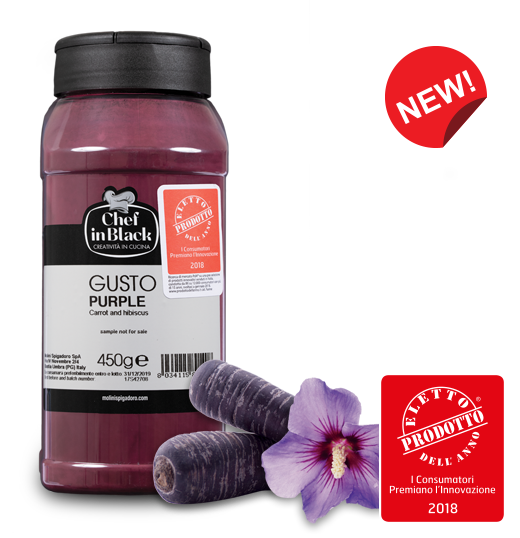 Fruit and vegetable concentrate, contains sweet potato, radish and cherry. Coeliac disease: an autoimmune disorder that mainly affects the intestine since the immune system reacts to the gluten damaging the intestinal mucus. Gluten sensitivity: the symptoms are similar to those of coelic disease and wheat allergy without being either of the two illnesses. 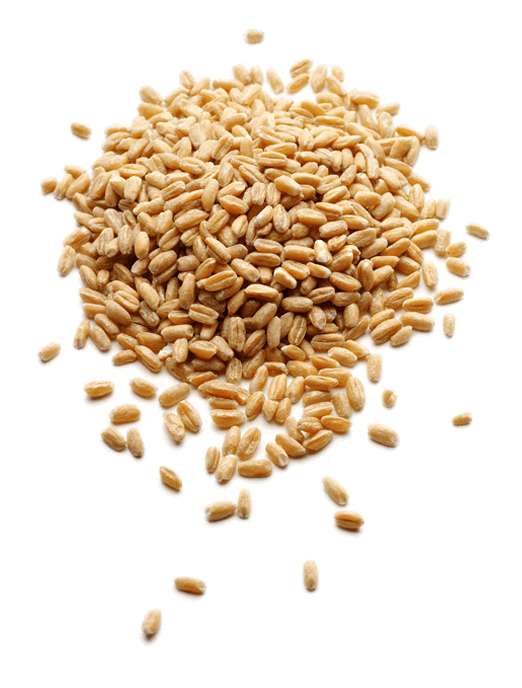 Wheat allergy: mainly affects the skin and respiratory tract and the symptoms include baker’s asthma or rhinitis. Gluten intolerance, i.e. coeliac disease or sensitivity, affects about 1% of the population and can start at any age, so much so that many people suffer from it without even knowing. For all these people, then, using gluten-free flour is linked to health reasons, but does not mean having to sacrifice taste. 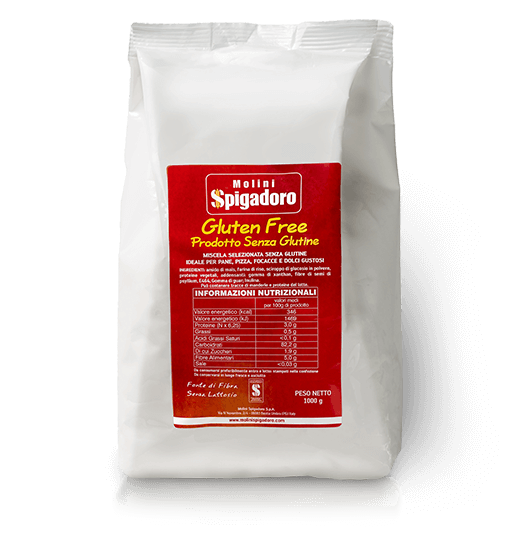 There are some types of flour that are naturally gluten-free (e.g. rice, chestnut, etc.) 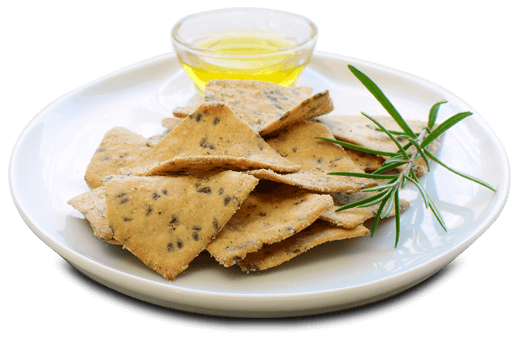 and can be used for certain types of cooking, but are less suited to baking. 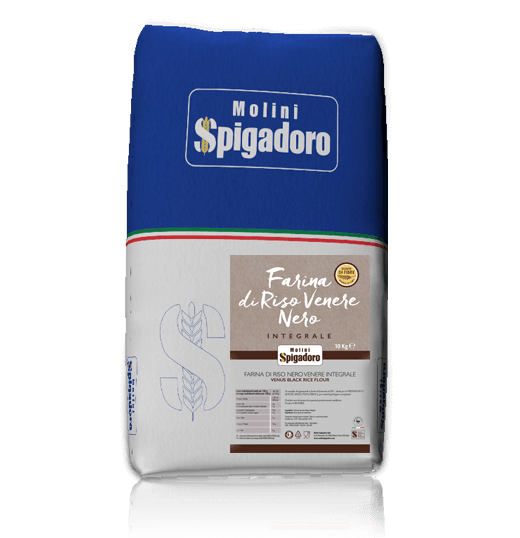 There are also flour mixes that are enhanced with natural or chemical ingredients with which products, that more closely resemble those containing gluten, can be made. 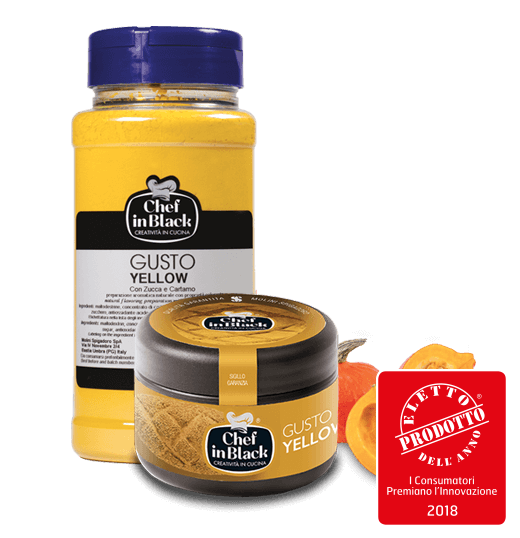 So, there are a large number of gluten-free flour mixes on the market, but obviously not all of them produce the same result in terms of taste. 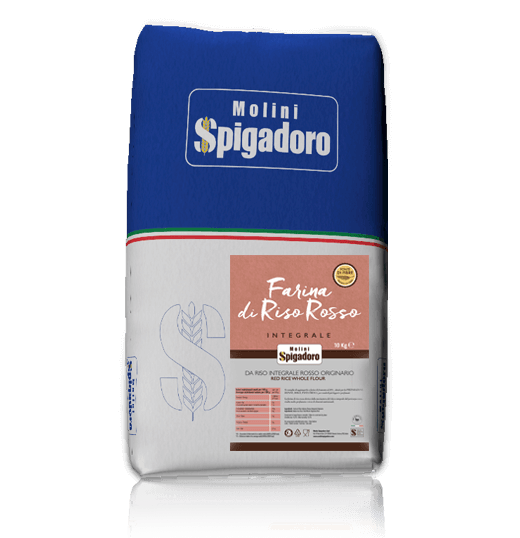 To respond to consumers’ requirements, Molini Spigadoro has researched and selected natural ingredients for its range of gluten-free flours which are easy to work and have the flavour of oven-baked products, combined with nutritional properties and healthiness. 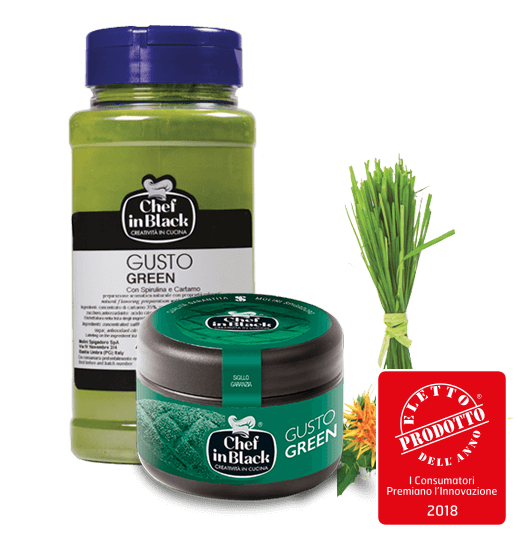 “During the Sigep trade fair in Rimini, we gave out toasted bread appetisers made with bread from our gluten-free mixes. The people who tasted them didn’t realise that they were gluten-free. 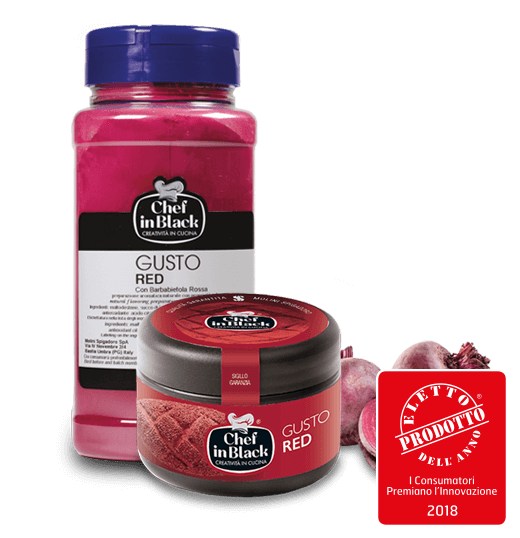 This is a positive sign which means that our mix has been properly selected and offers excellent products,” commented the CEO, Maria Cucchia. It is naturally lactose free and a source of fibre. It is sold in 1 kg packets, in multiples of 6, to keep the product intact.